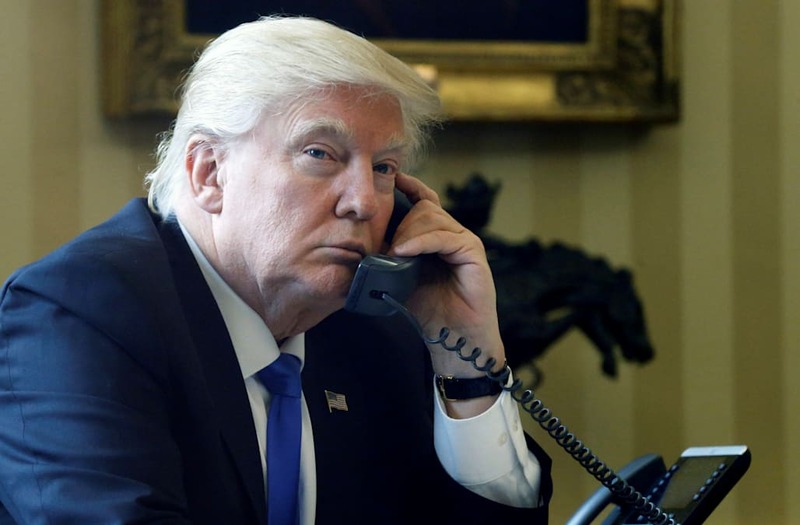 President Donald Trump tweeted Thursday that he couldn't reach Mexican President Enrique Peña Nieto to offer condolences on the recent devastating earthquake in that country because "of his cell phone reception at site." "Spoke to President of Mexico to give condolences on terrible earthquake," Trump tweeted. "Unable to reach for 3 days b/c of his cell phone reception at site." Roughly 100 people died in the magnitude 8.1 earthquake, which struck Mexico on Thursday. Trump did not offer immediate condolences on social media or via any other platform following the earthquake. Mexico rescinded on Monday its offer to provide the US with aid after Hurricane Harvey, citing the need to use those same resources at home.